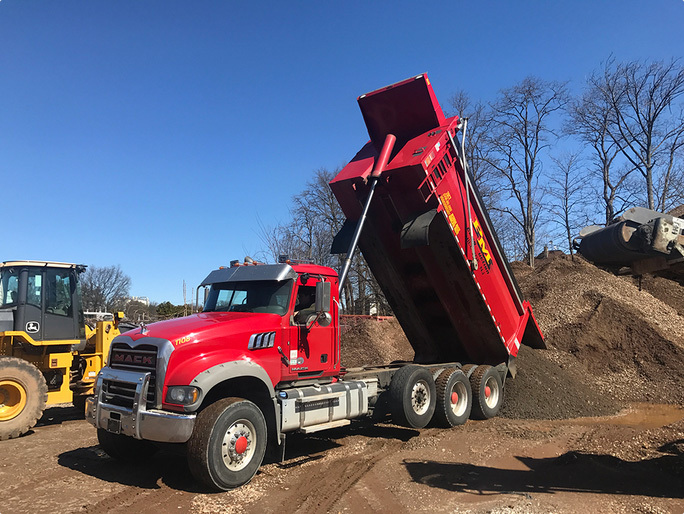 Established in 2000 by Paulo Matos and headquartered in Hillside, New Jersey, P.M. Construction Corp. has developed into a premier construction services company specializing in all types of civil and utility construction projects. 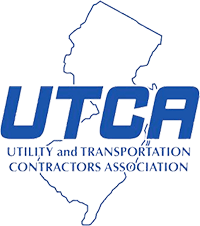 P.M. Construstion Corp. serves both the private and public sector and has completed numerous projects for individuals, businesses, government agencies and developers throughout the State of New Jersey. Why choose P.M. Construction Corp? 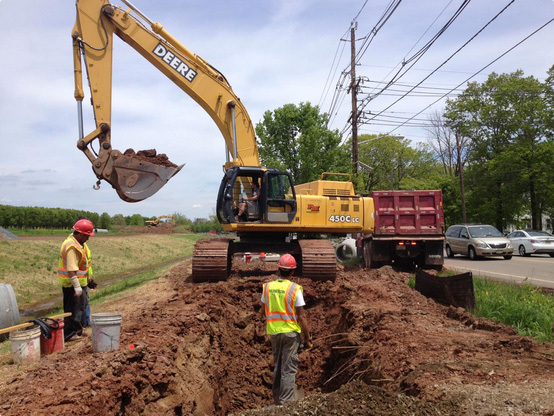 P.M. Construction has a proven track record of successful projects and reliable services. Our reputation is at the center of what we offer. When you hire P.M. Construction for your project, you can be rest assured all work is completed with utmost professionalism using the best materials. For us, honesty is the only policy. P.M. Construction strives to complete all projects with integrity, not just with our clients, but also our suppliers and contractors.